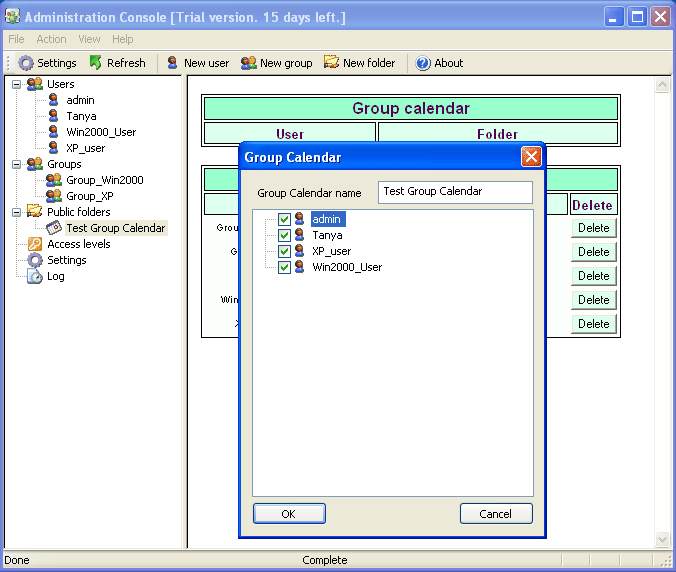 Is the client/server based system for MS Outlook resource sharing. This system is the Outlook MS Collaborative Solution not using Exchange Server. 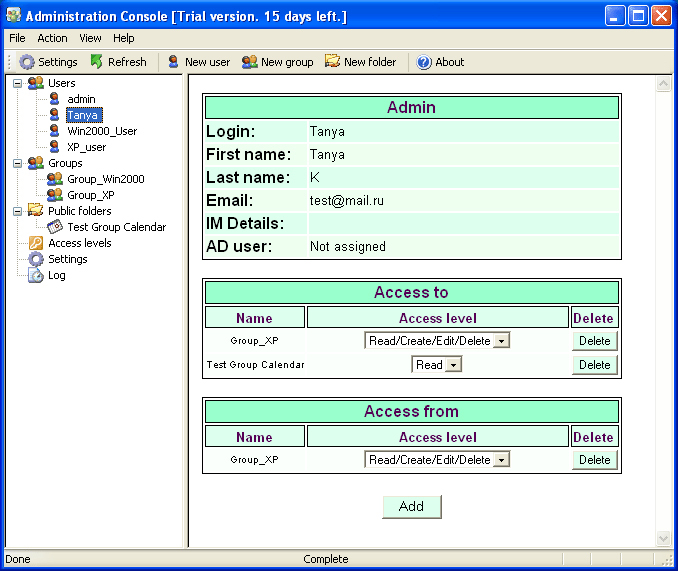 It consists of a server program that is installed on one computer and an Outlook extension program that is installed on each computer that runs Outlook MS.
Is the client/server based system for MS Outlook resource sharing. 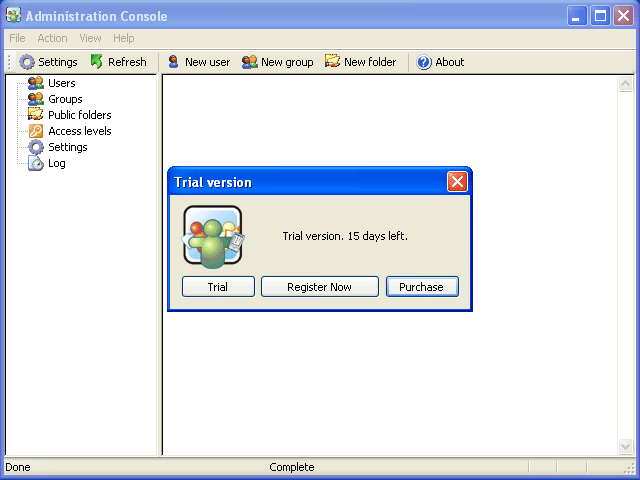 This system is the Outlook MS Collaborative Solution not using Exchange Server.